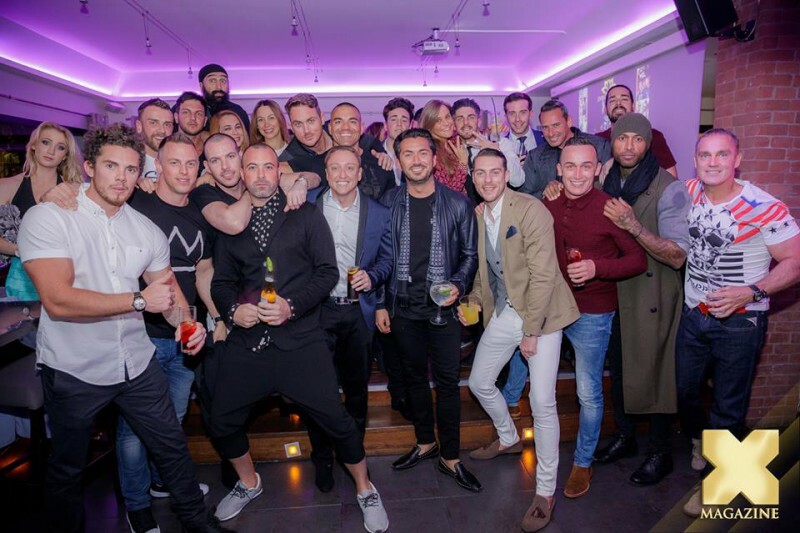 Some like to celebrate their birthday big, and Living Room Marbella is just a perfect hotspot for any occasion! If it's a bar or lounge atmosphere you are after, then Living Room Marbella is always a good choice and one of the places to be to celebrate any given occasion in style! Scroll down for the event gallery! Open Mondays 4:00 p.m. – 3:00 a.m.
Tuesday-Sunday, 11:00 a.m. – 3:00 a.m.
Who went to News Cafe last Friday?